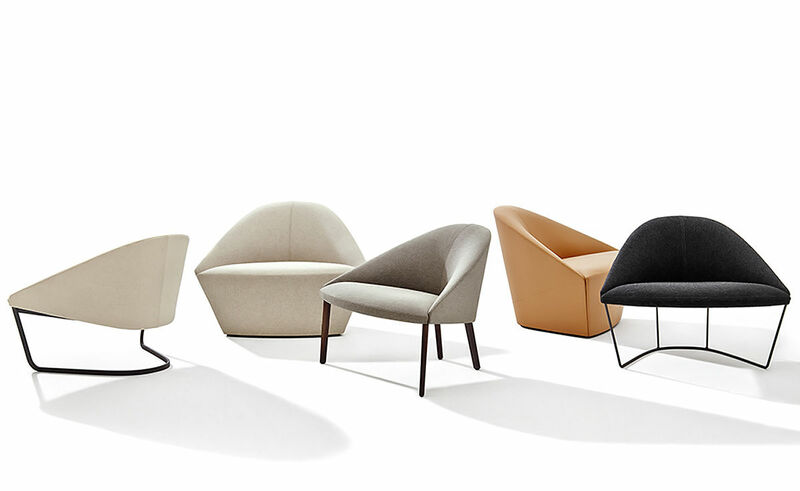 Soft yet sculptural, Colina is a family of armchairs, elegant in silhouette and generous by design. 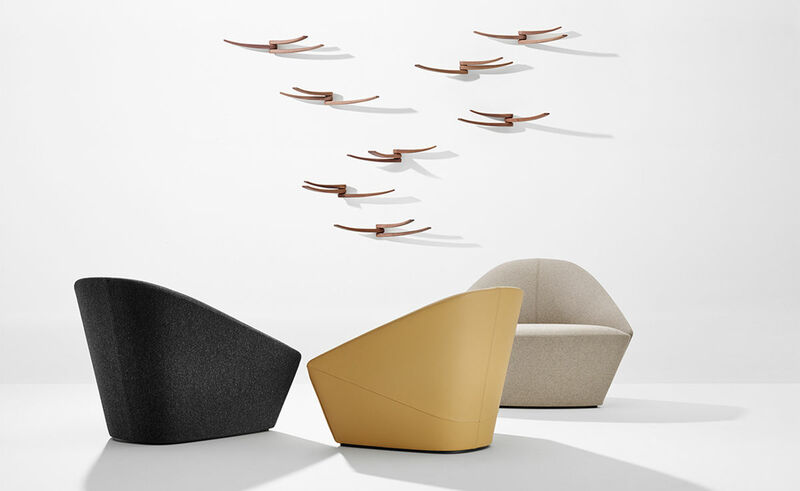 Though originally created to complement the fluid architecture of the modular sofa system Loop, its adaptive, organic form and diverse range of options invites inclusion in many contexts from offices to public spaces to homes, in groups or alone. 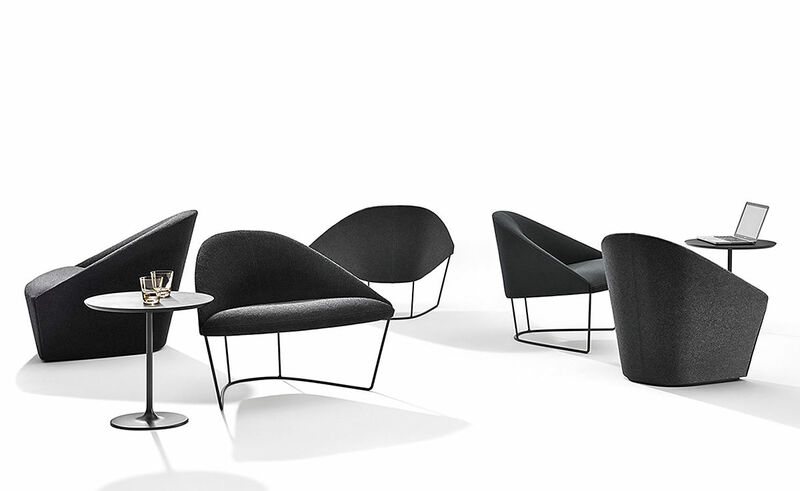 Its open character encourages dialogue of all sorts in architecture as well as among colleagues and friends. 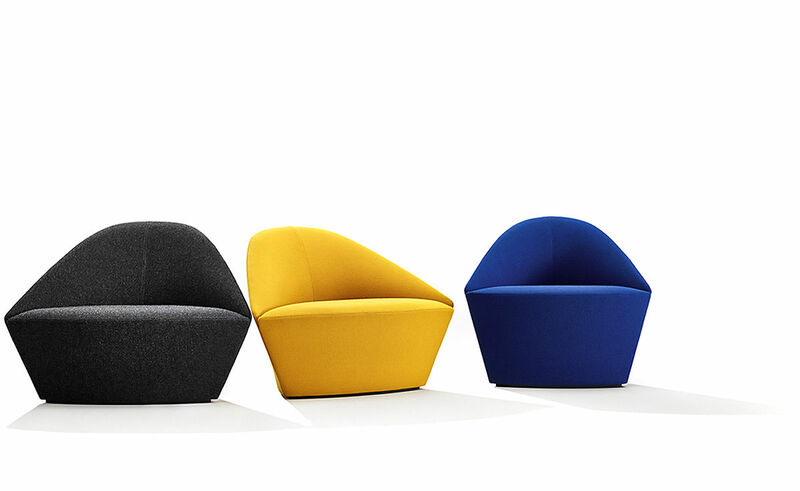 Colina is available in 3 sizes: small, medium and large upholstered in fabric or leather. 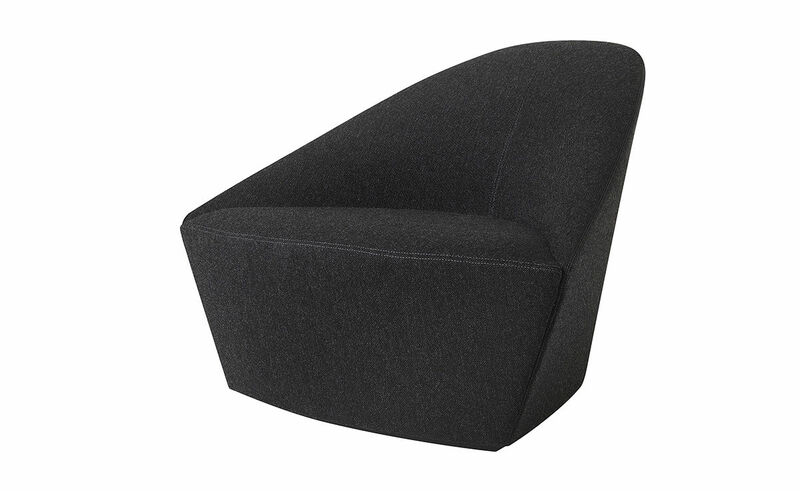 Small, medium and large versions are available in an upholstered solid base. 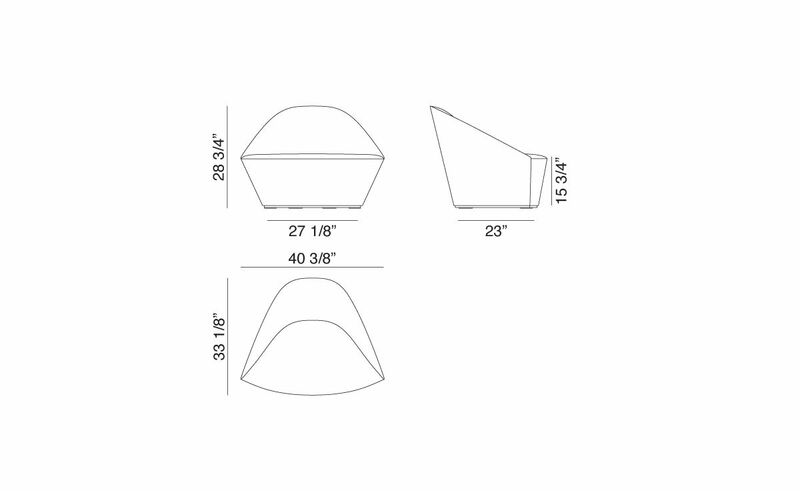 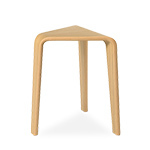 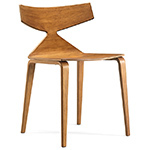 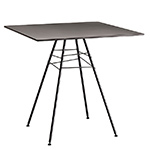 In addition, Colina Medium is available in a cantilever, sled or 4-leg wood base. 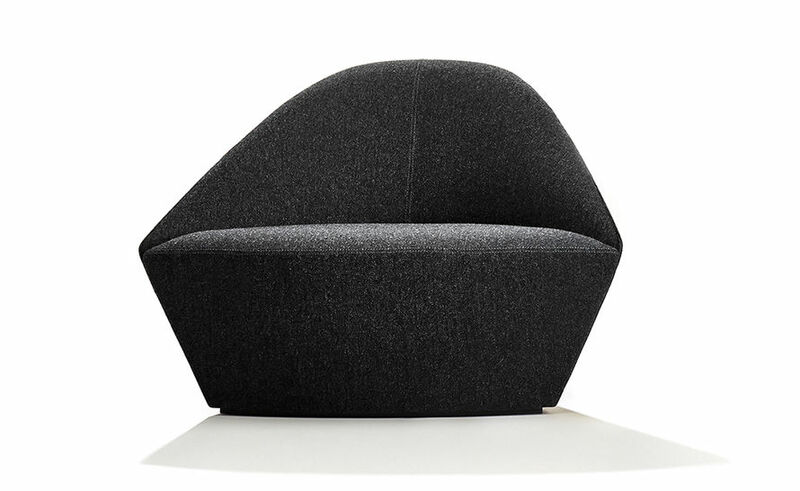 Large armchair with a plywood frame fully upholstered in fabric or leather. 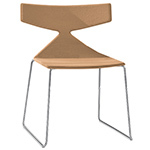 The fully upholstered chair is offered in three sizes. 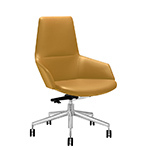 Colina can also be specified with a removable cover. 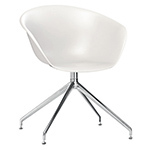 $2,103.00 + free shipping in the continental U.S.